Sofreh - I love Sabbi in this image, look at her smile! 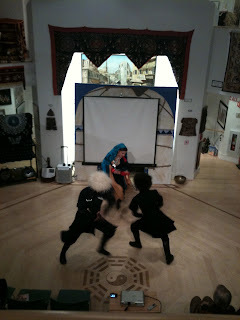 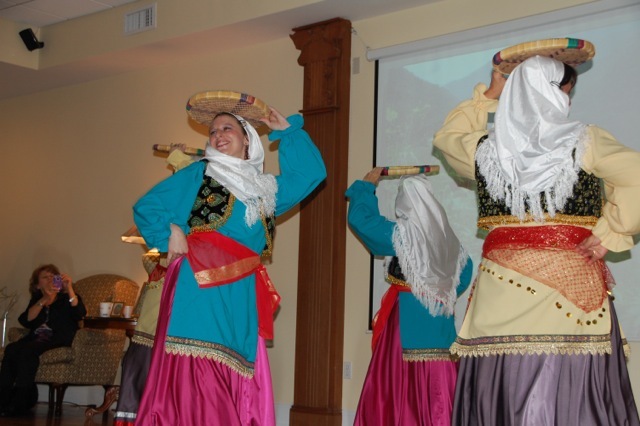 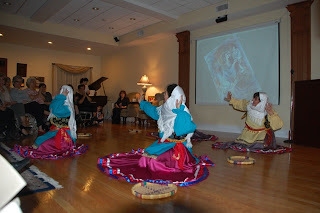 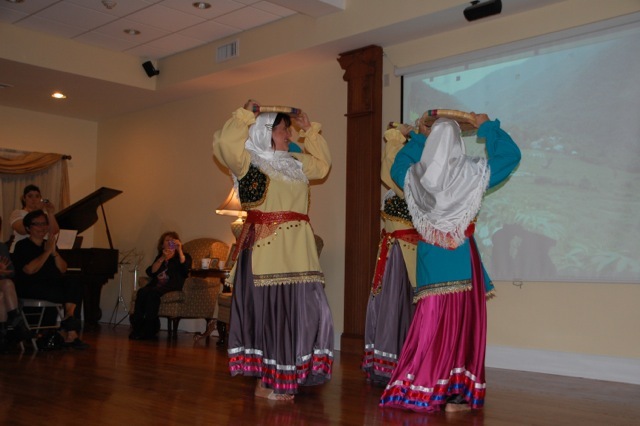 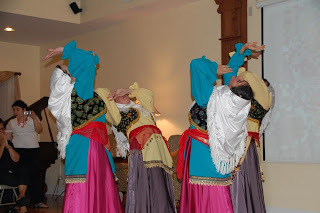 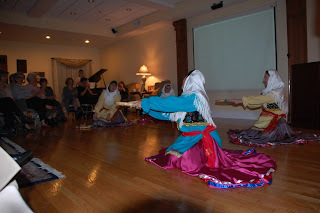 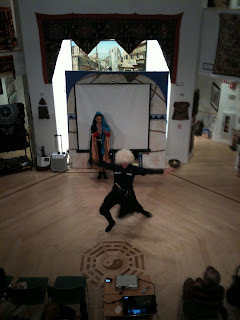 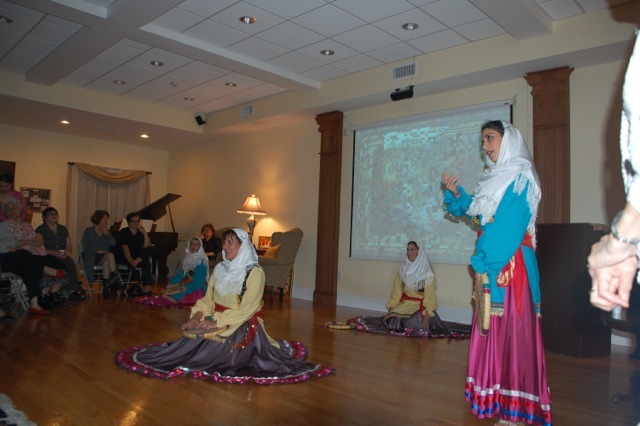 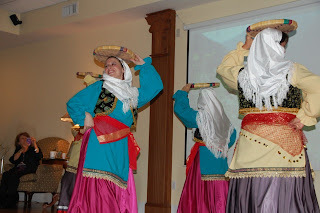 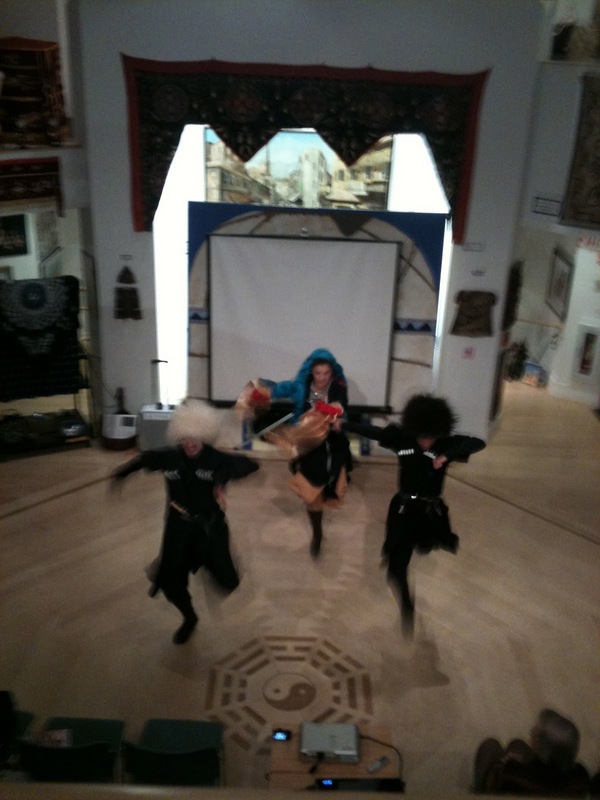 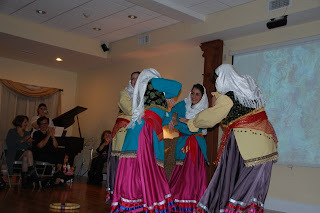 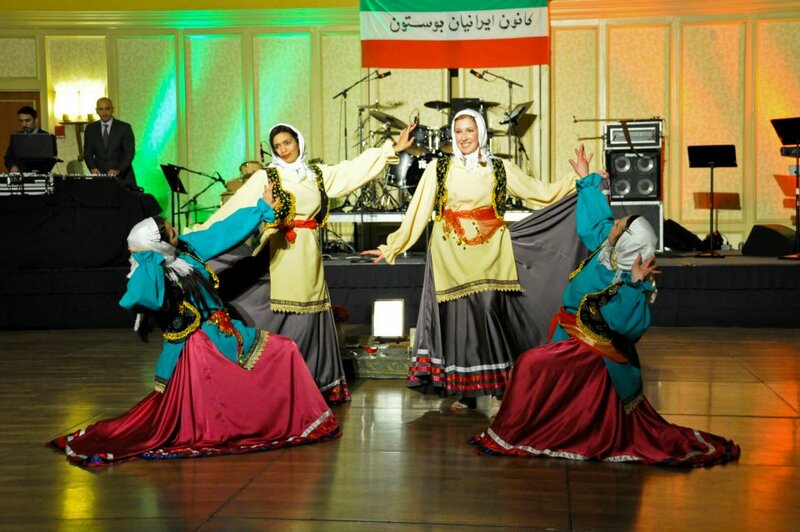 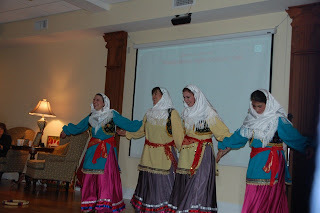 Performing with IDA for Narooz, Persian New Year celebrations. 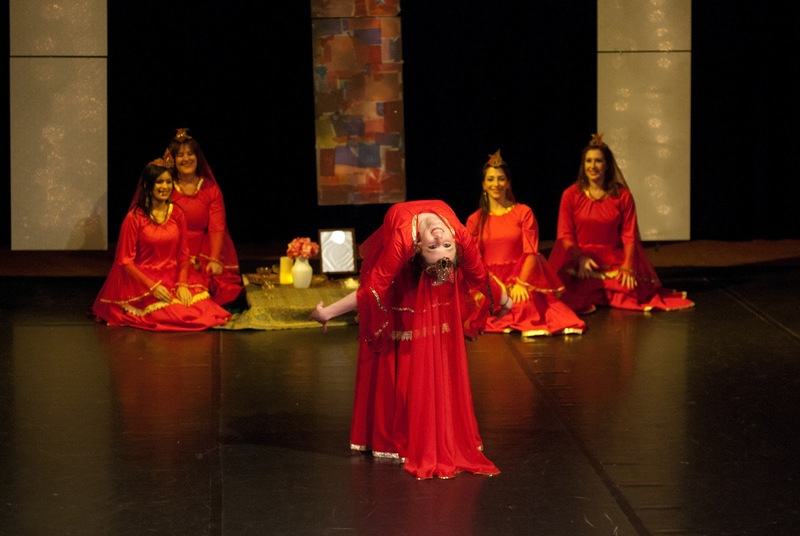 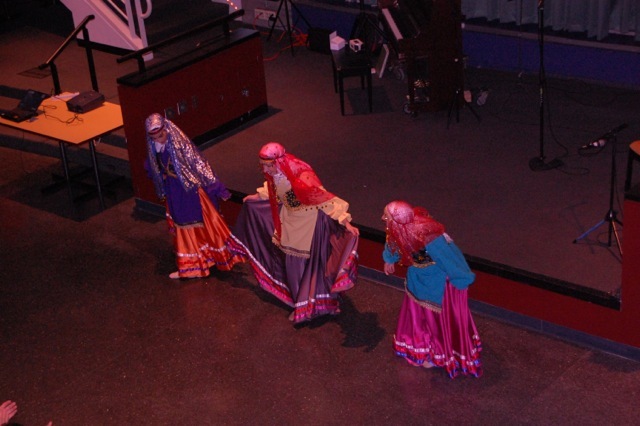 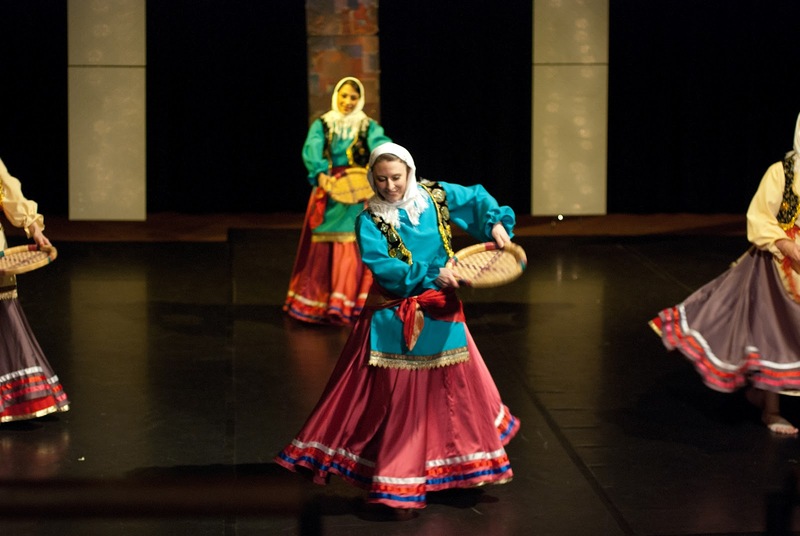 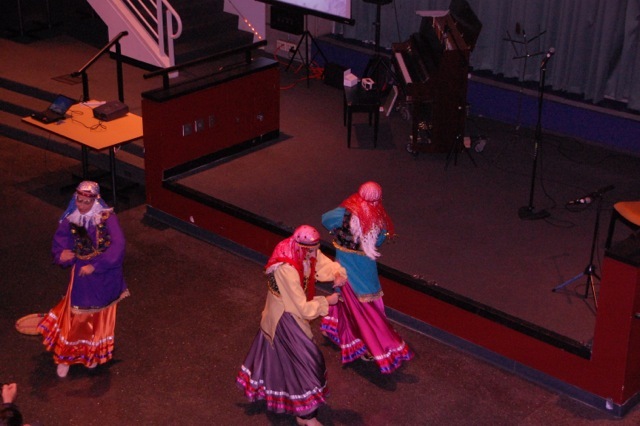 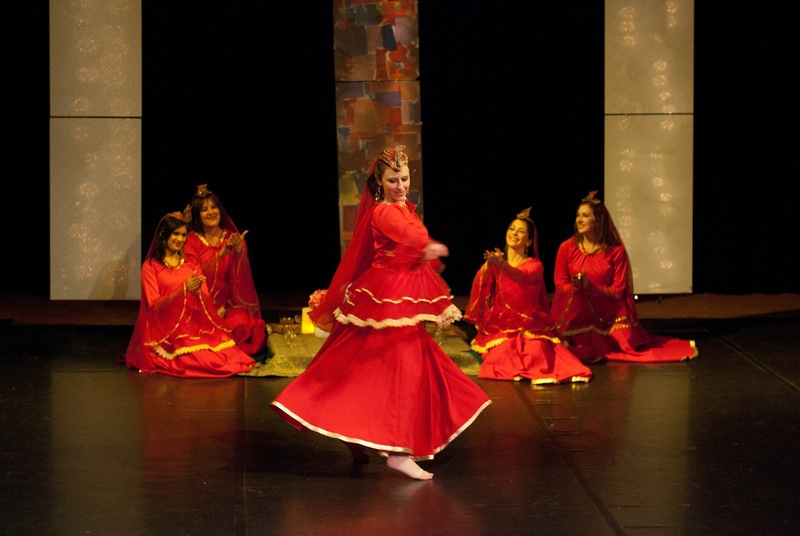 Performing with Sheila Eghbali, Iranian Dance Artists, as part of the Yalda celebration held at Watertown Middle School. 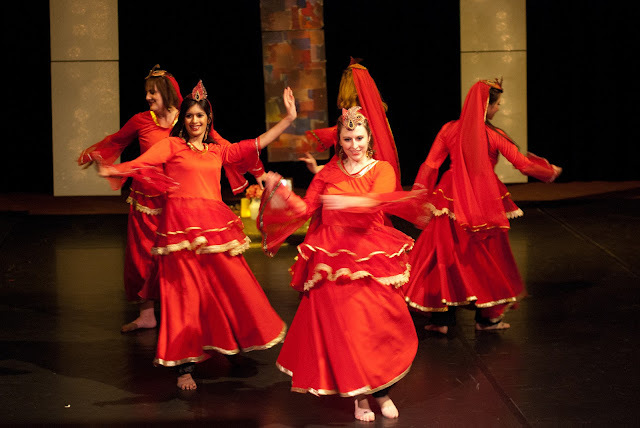 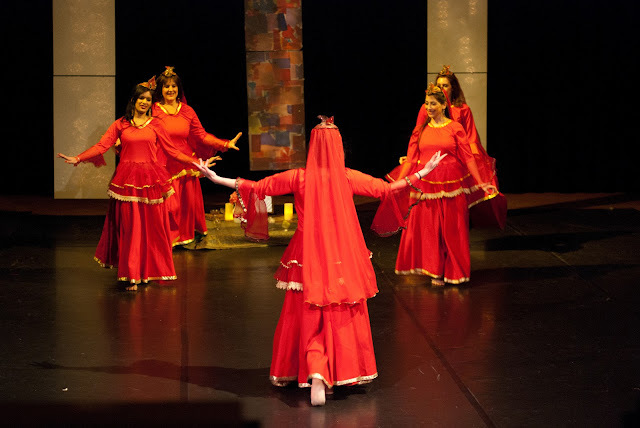 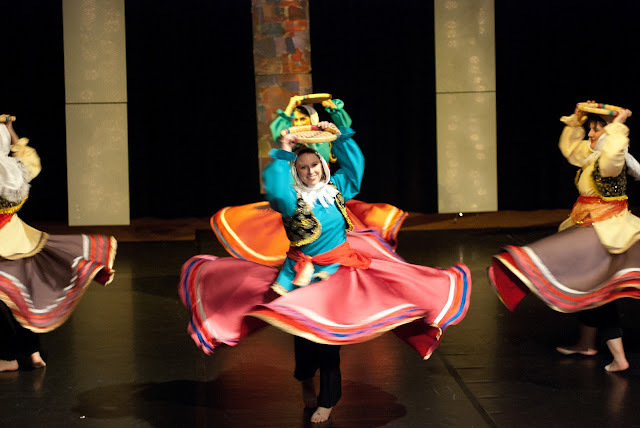 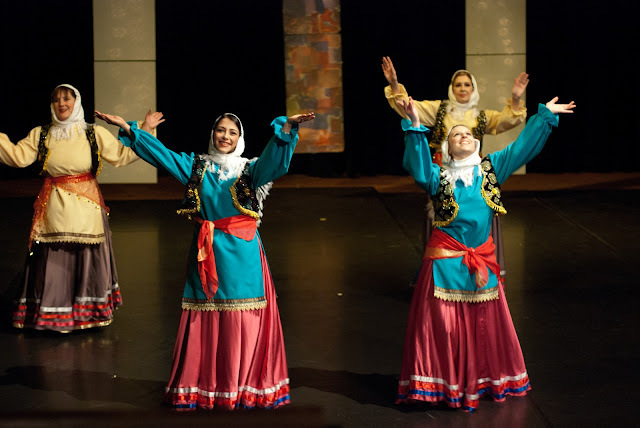 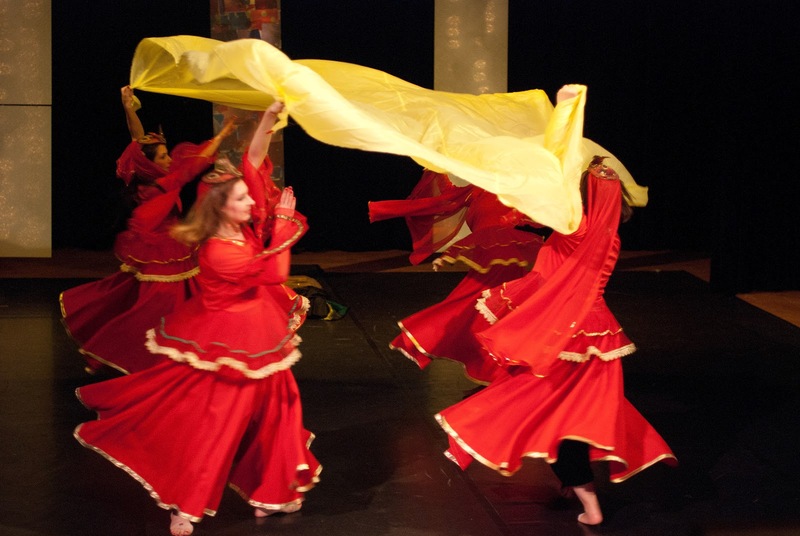 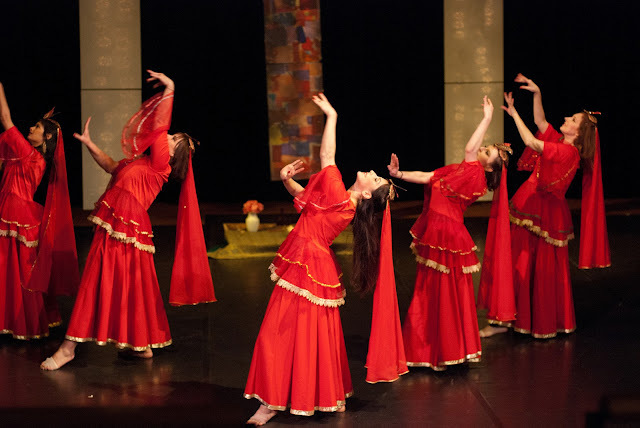 Through movement and costume, this dance embodies the light overcoming the darkness that is the celebration of Yalda.Here are some images from onstage and backstage. 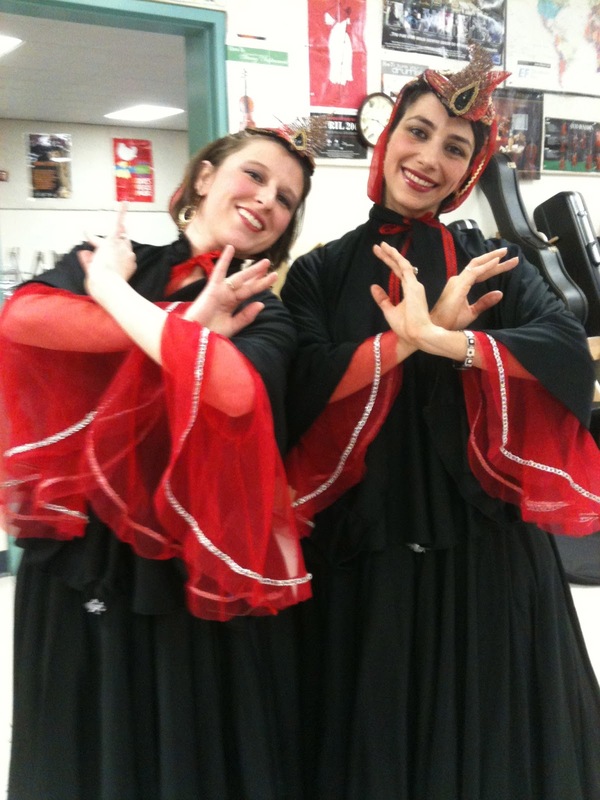 Sheila and I in our cloaks. 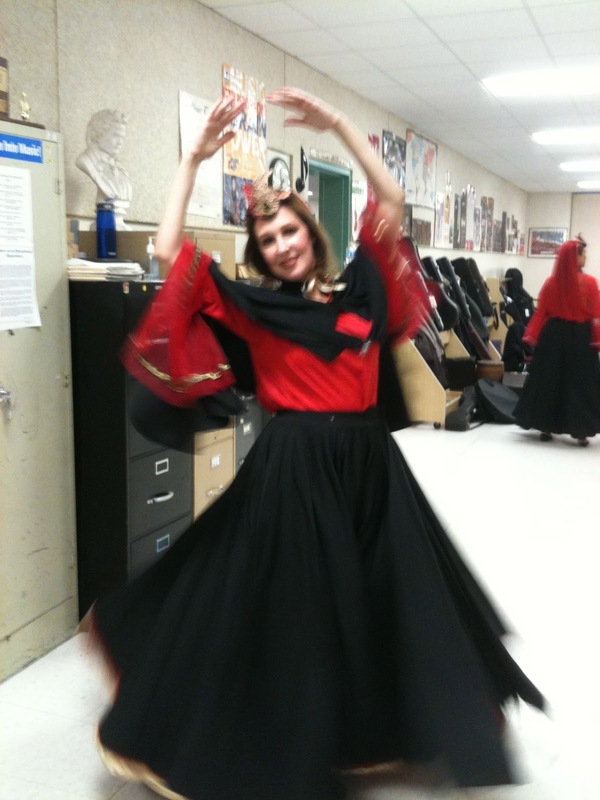 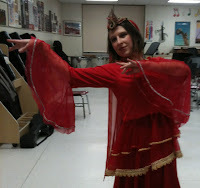 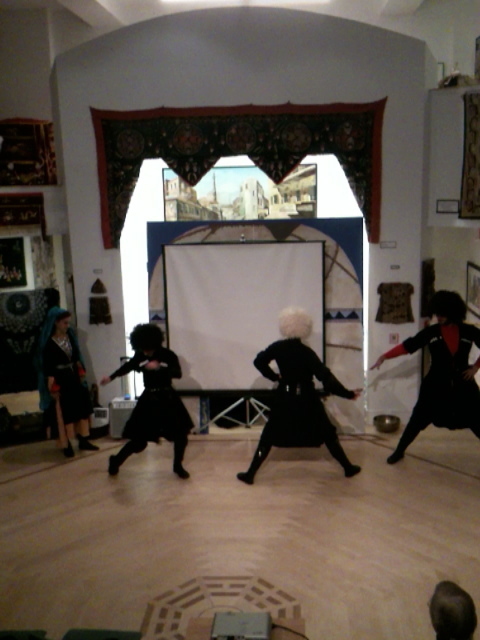 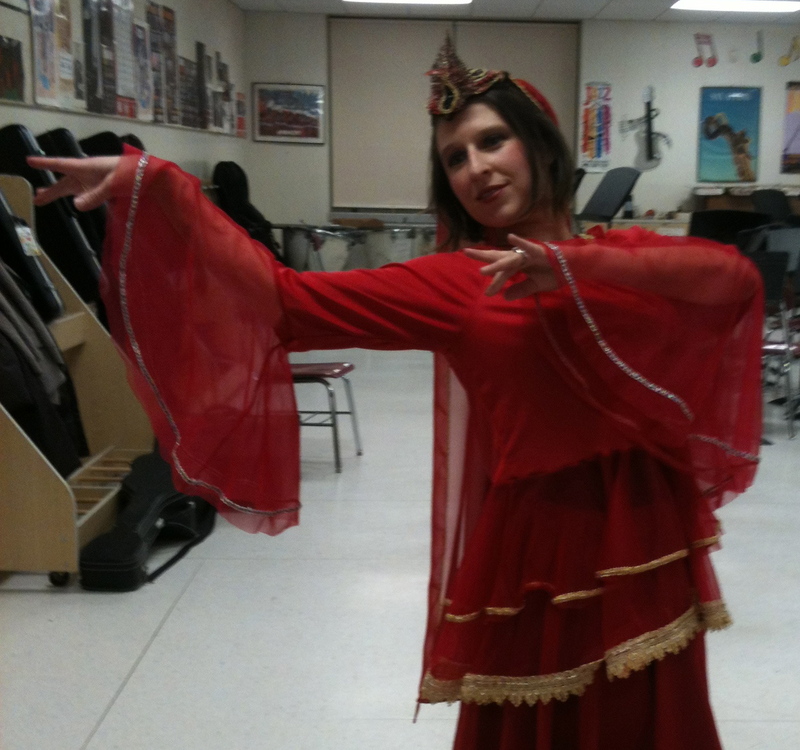 Me posing in my Yalda costume sans the cloak of darkness. 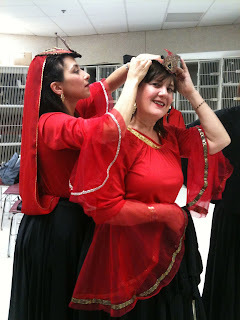 Sheila attaching the beautiful headpiece to one of the dancers. 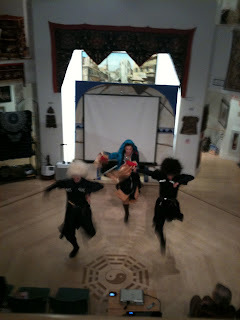 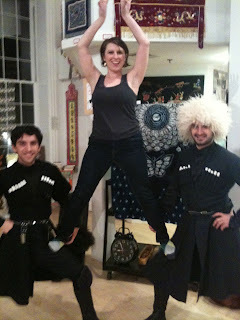 Me posing with two amazing Georgian dancers. 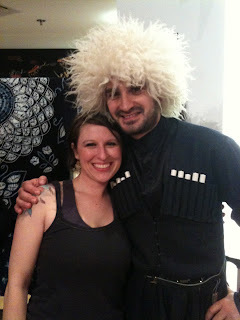 Me with one of the amazing Georgian dancers in Mavi Dance. 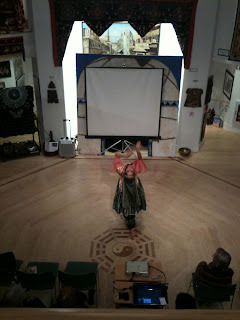 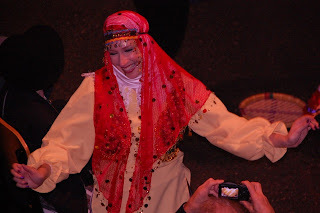 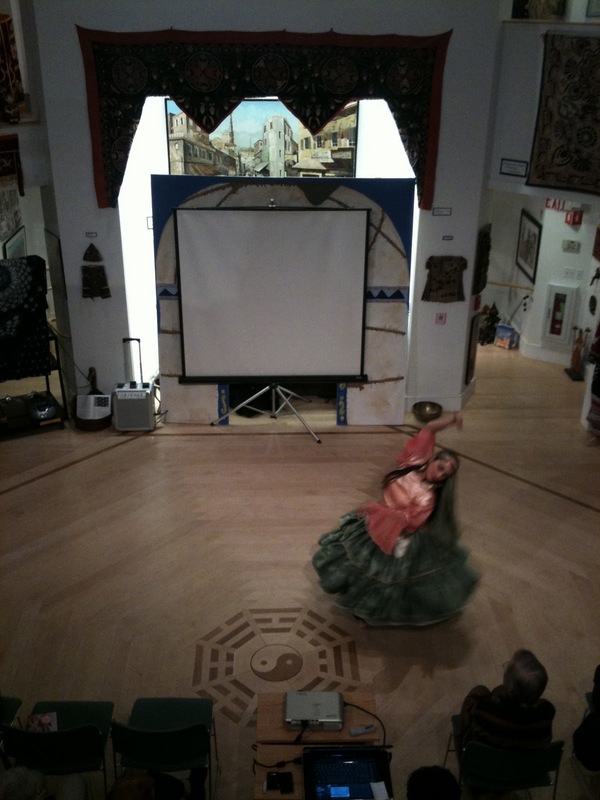 Sheila Eghbali performing Persian dance. 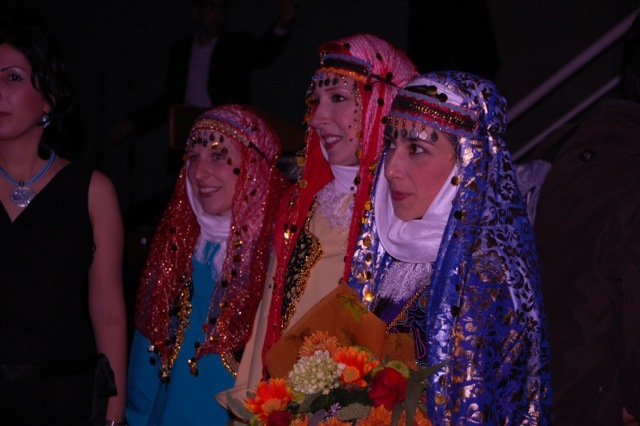 At the end of the evening, the Iranian Student Association gave us flowers for performing. 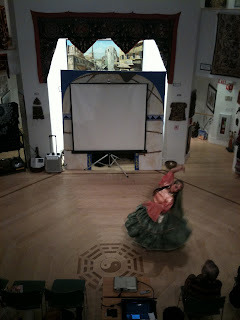 I love this picture of Samarra - she IS the joy of dancing! 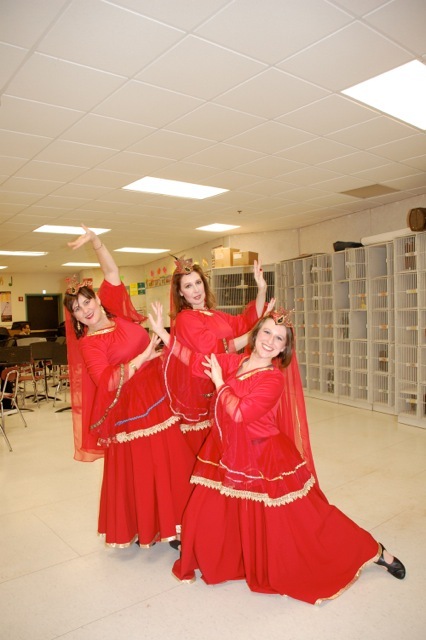 Thanks to Planet Dance for sharing their studio! 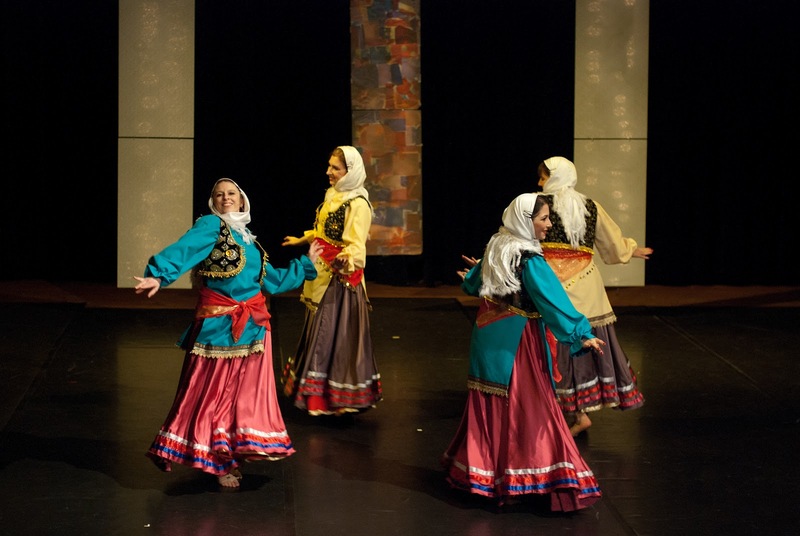 My dance, Homage, was inspired by the art piece "Homage to Women"
struggles and aspirations of all women throughout time." 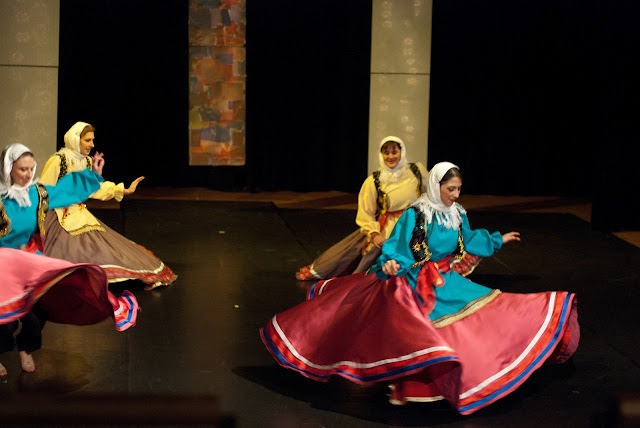 shape and movements of the dance.